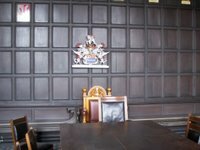 I've already posted some photos of the Guildhall here but on the 10th of September I had the chance to have a look around inside as it was Open Heritage Days over the weekend here in Newcastle and all over the country. 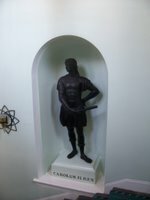 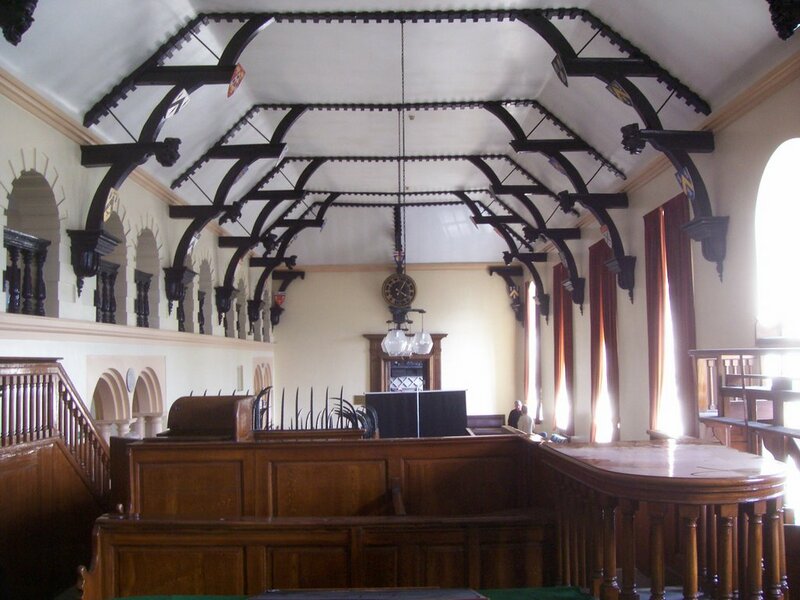 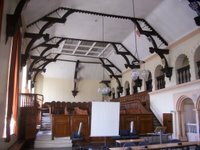 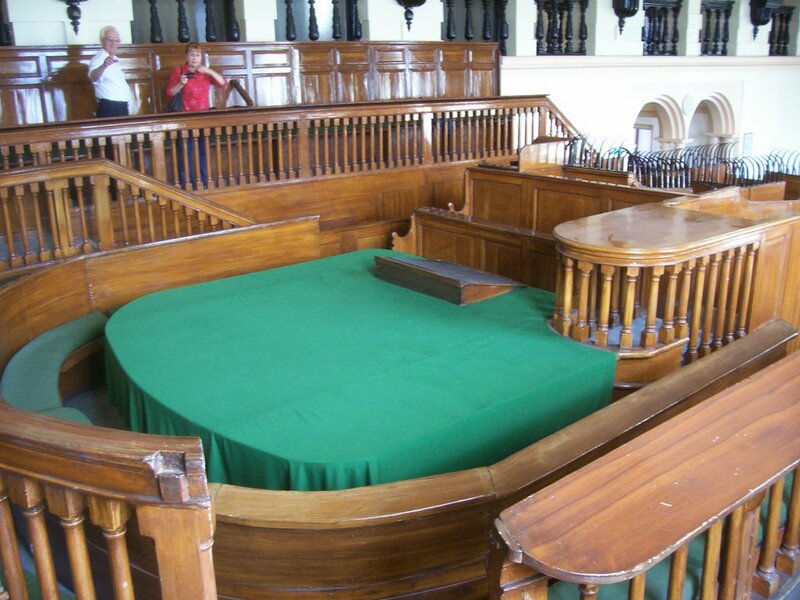 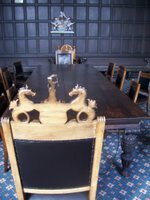 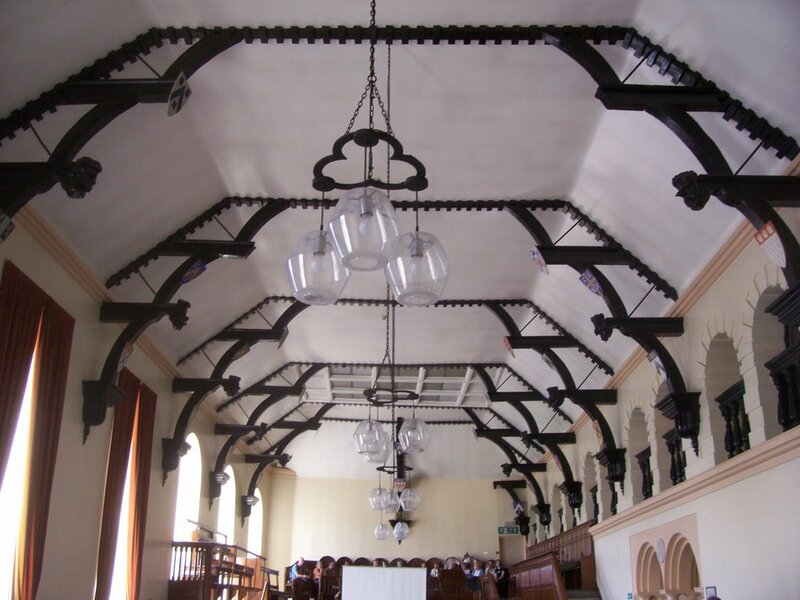 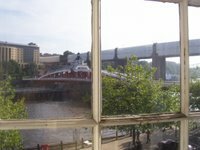 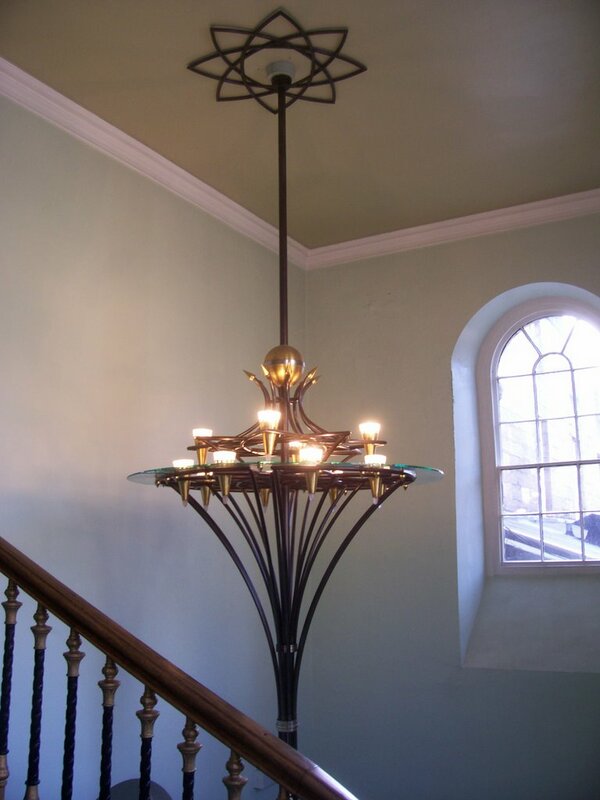 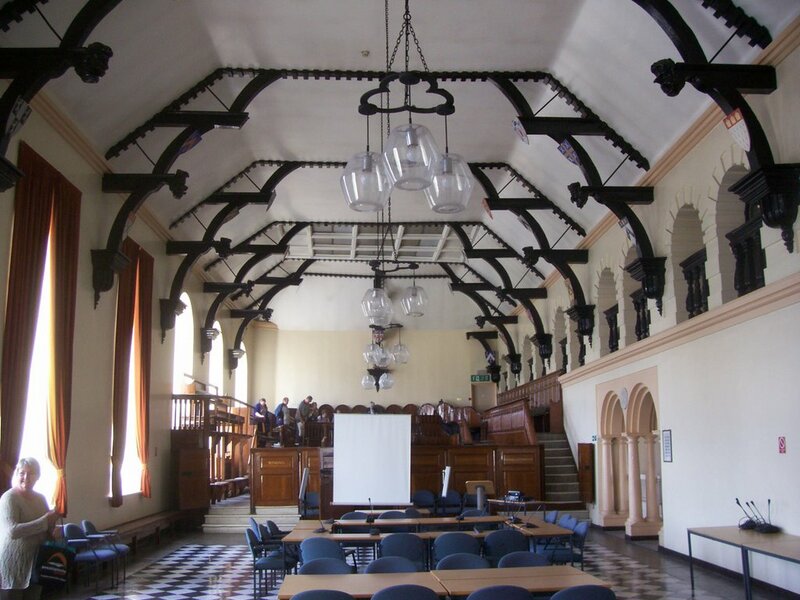 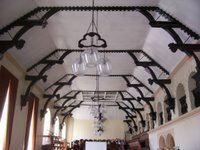 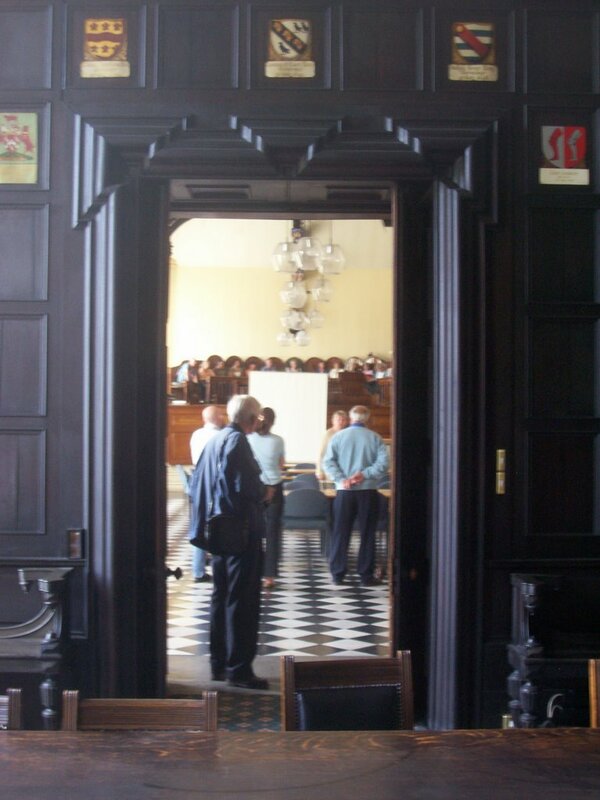 The Guildhall is probabnly one of Newcastle's best kept secrets as the public are not usually allowed to enter so if you get the chance to visit it on Open Heritage Days in the future you should grab that chance with both hands. 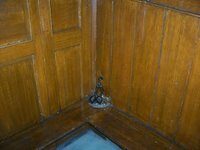 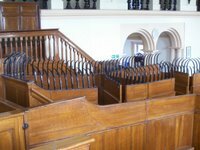 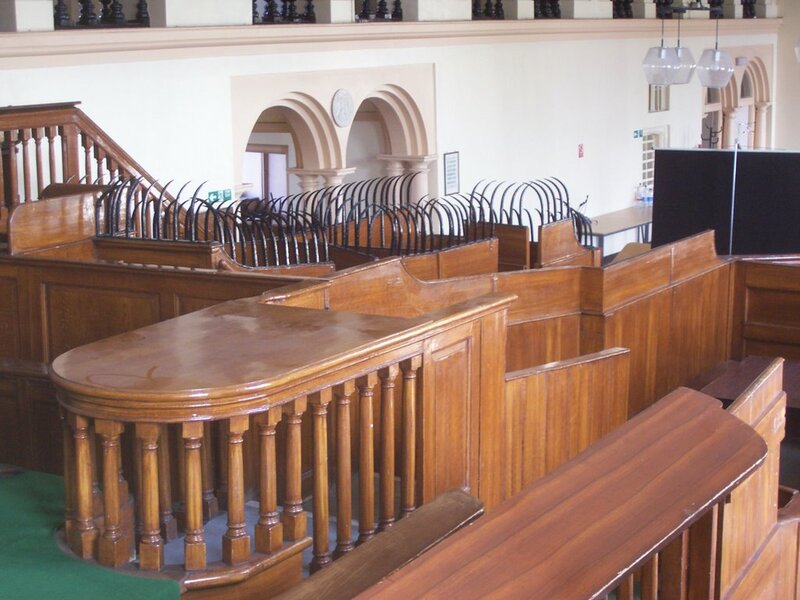 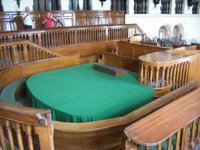 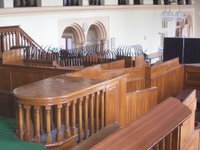 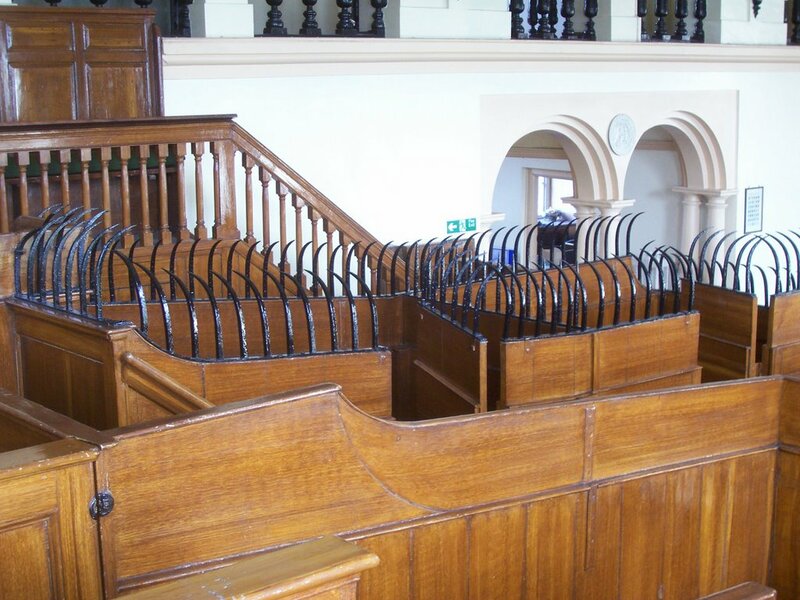 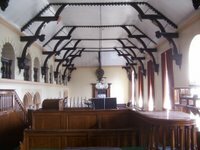 The downstairs of the Guildhall houses a newly opened tourist office but it's the upstairs part, which we visited, which contains the original Town Court(Assizes) in its original form, complete with the shackles in the prisoner dock. 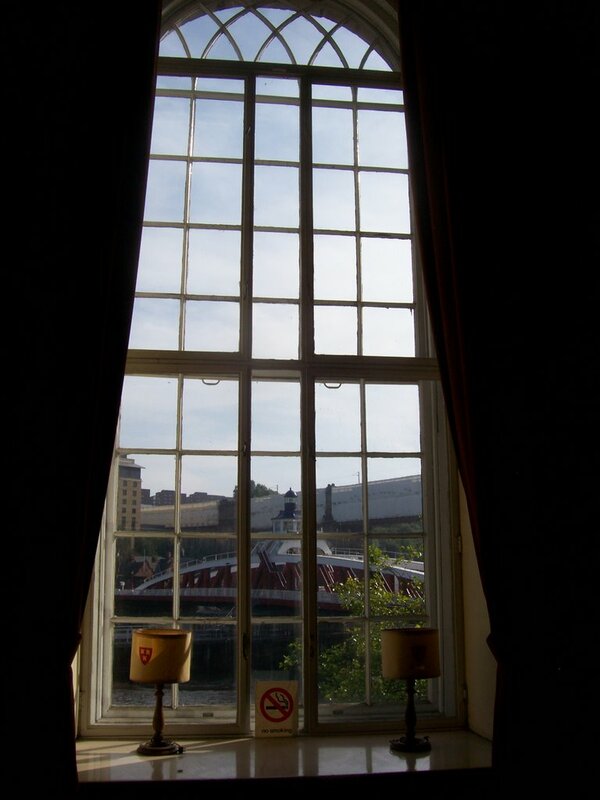 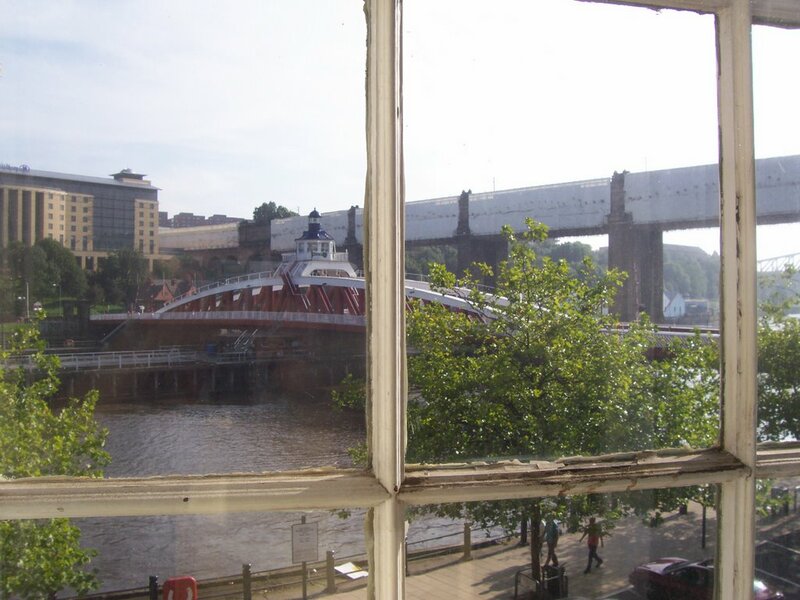 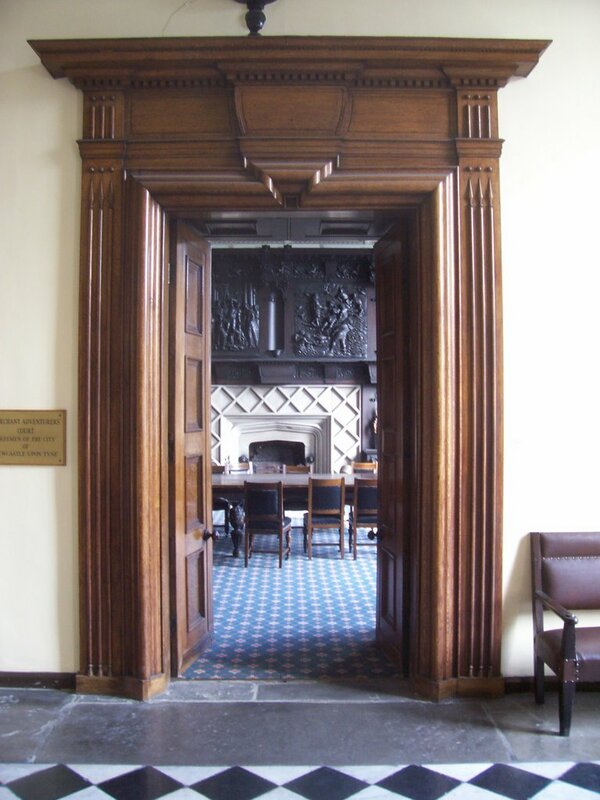 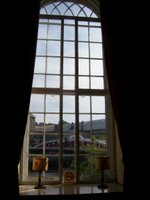 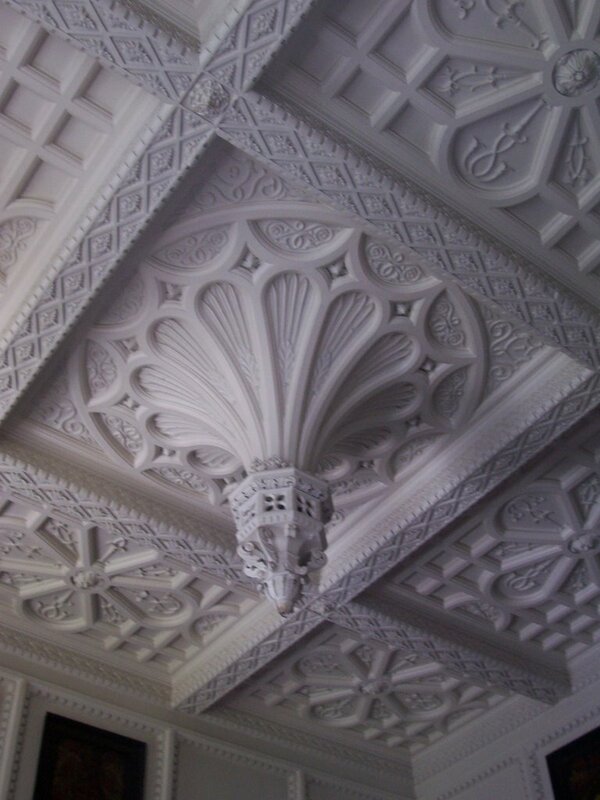 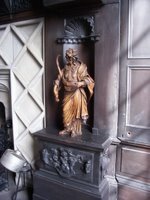 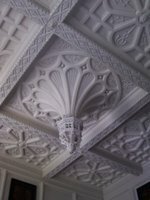 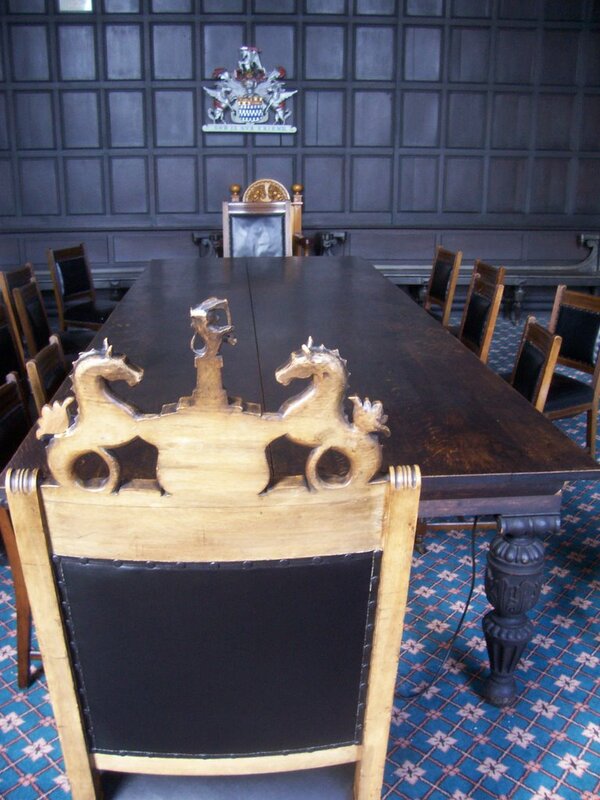 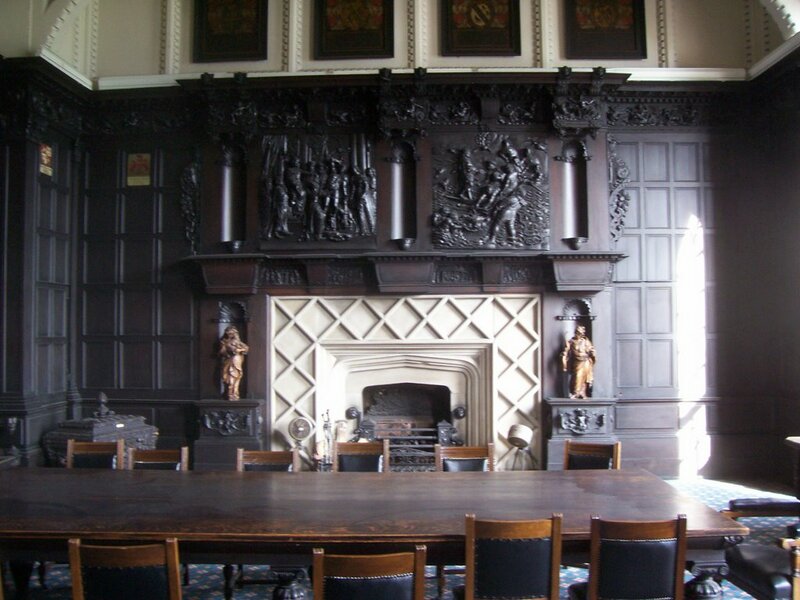 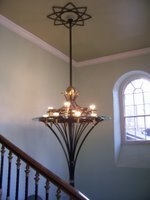 Also within the Guildhall is The Merchant Venturers Court and The Mayors Parlour which was built in the 17th century and it houses a collection of fine paintings of Newcastle scenes from the past.